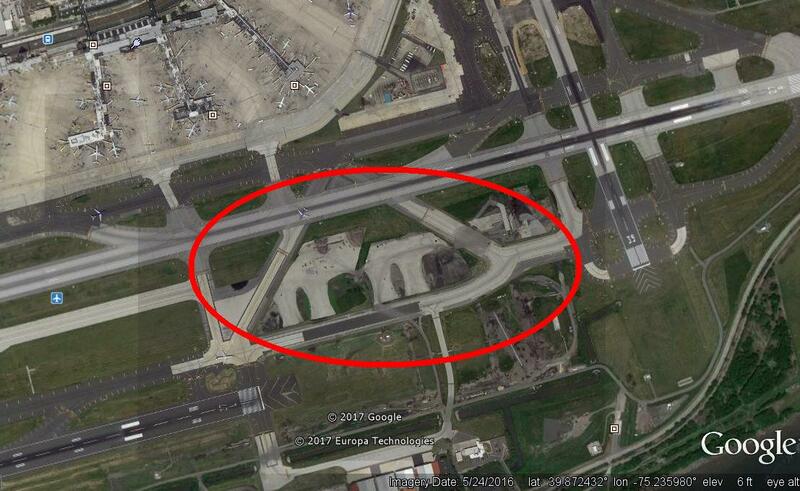 Perusing Google Earth around Philadelphia, I noticed some new taxiway construction at PHL/KPHL. The "time machine" feature of GE shows this to be new (latest imagery data is May 2016)--the paved areas in the red circle below don't appear in past aerial imagery. What are all these paved areas for? Are they extending 10R/27L? Note: The Google Maps image for this area shows an older aerial image (without all that extra concrete). This is the first phase of a multi-phased project to provide a 1,494 linear-foot extension of Runway 9R-27L, construction of associated eastside taxiways and hold pads.  In this phase a new Taxiway EE will establish a connection between Taxiways H and K and Taxiway H will be realigned between Taxiway EE and the existing Taxiway D.
The imagery predates the projected completion dates so it makes sense.